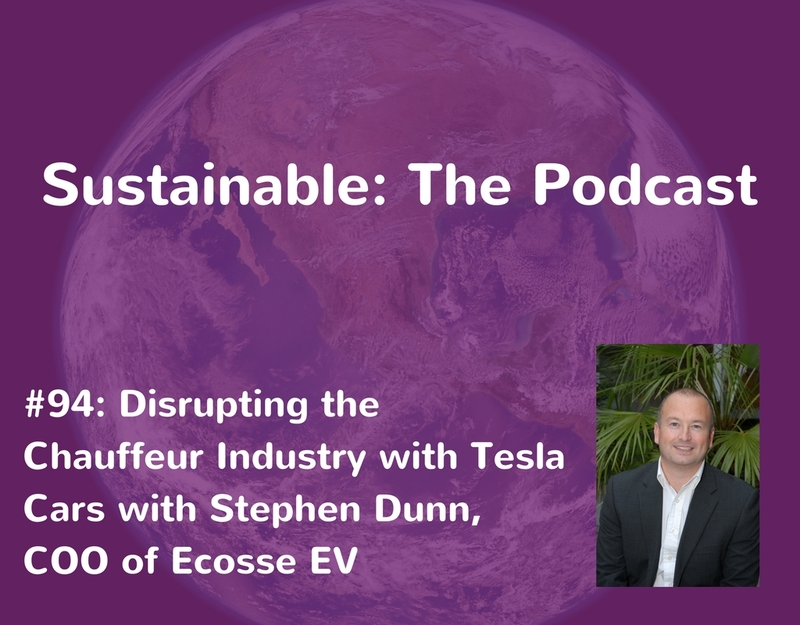 Stephen is COO of Edinburgh based ground transportation company Ecosse EV. 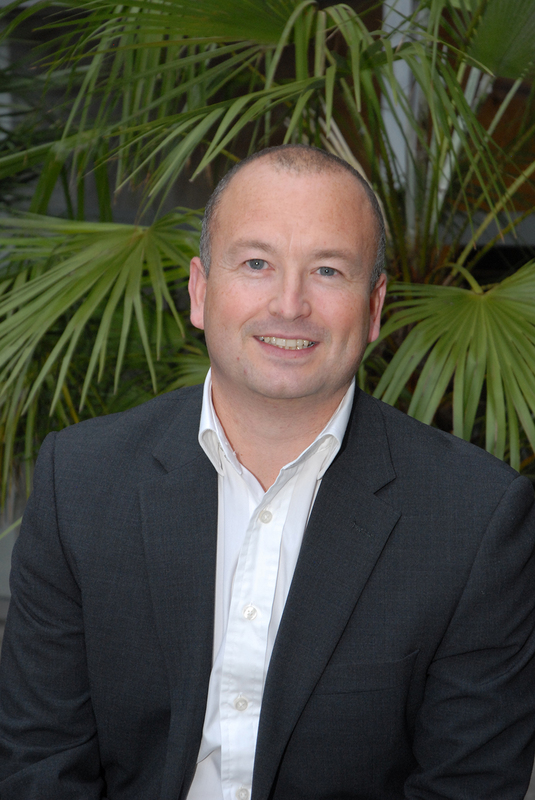 He has 20 years involvement at senior management levels in the chauffeur industry, customer service and hospitality trade. 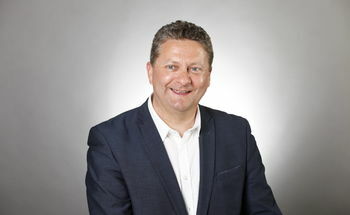 Glasgow born, but living in East Lothian, he combines working from home and days at the office – which is situated within the Rural Centre at Ingliston. Stephen has a passion for the service industry and when the opportunity presented itself to offer this unique (to Scotland) service, in an industry he loves, he had to take it!